Corrigan empowers its employees to use the full breadth of their abilities to serve its customers. We are a place for problem solvers, people who excel at teamwork and collaboration, and thoughtful project leadership. 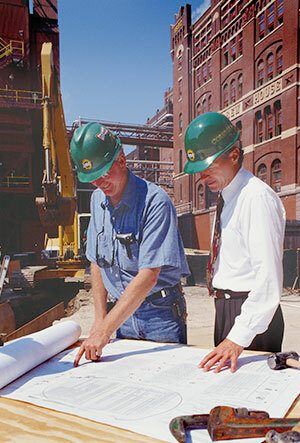 Our portfolio of projects will give you an idea of the exciting types of assignments that a career in Corrigan offers.